DJI is already a fixture at fairs like the IFA, and this year’s edition was not going to be less. 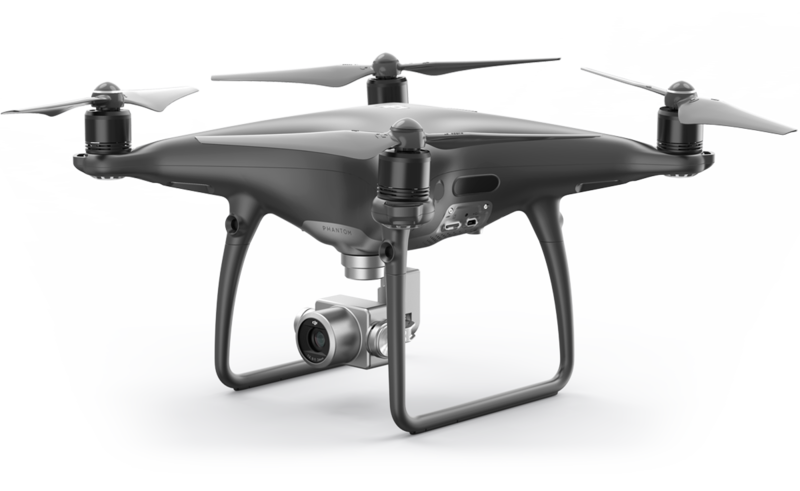 This time it took the opportunity to tune two of its most popular drones with a renewal, while the third has fallen a software update that improves their performance. 83 x 83 x 198 mm (folded). Diagonal: 335 mm (without propellers). Weight: 743 grams (9 grams less without the stabilizer protector). Sensor 1 / 2.3″ CMOS of 12.35 megapixels ISO 100-1600 for photos and 100-3200 for video Approach from 0.5 meters to infinity Shutter: 8s / 1 / 8000s. Wi-Fi 2.4 / 5 GHz. Maximum transmission distance: 80 meters, 50 meters high without obstacles. 3830 mAh, 11.4 V. Weight 240 grams. Autonomy of 30 minutes of flight. Frequency 2.4-2.483 GHz. Maximum transmission distance: 7 km (FCC norms). Compatible with USB-C, microUSB and Lightning. Maximum speed: 65 km / h. Maximum height: 5 k above sea level. Maximum flight distance: 15 kilometers. GPS and GLONASS. 720p at 30 fps and 1080p at 30 fps on remote control. 720p at 30 fps on Wi-Fi. 720p at 60 fps and 1080p at 30 fps at DJI Goggles. Latency 160-170 ms. The flight characteristics do not vary with respect to the previous Mavic Pro as it is a minor update. One of the remarkable aspects is that its remote control is smaller than what we are used to seeing, practically the size of the control of a video game console. To this table it is necessary to add that it supports gusts of wind of up to 38.5 kilometers per hour, something that depending on where we live or think about using it, it can be useful to know when evaluating whether to take the drone or not. 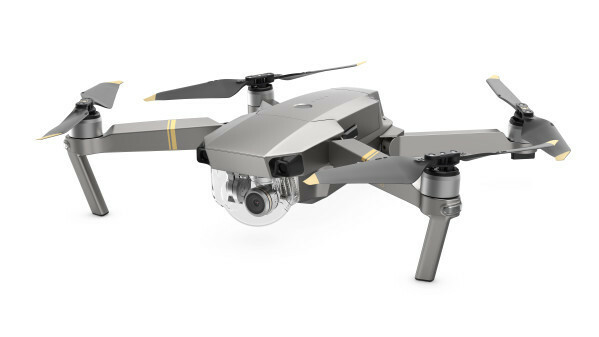 On the one hand, the new Mavic Pro Platinum, an improved version that has autonomy of up to 30 minutes and new, quieter propellers. Anyone who has tried to record a video from a drone will know the problem that can be caused by the annoying noise of the propellers, since it also practically cancels any other sound. These new propellers with ESC (electronic speed control) solve the problem in part. The owners of a Mavic Pro of the previous generation can also equip their drone with these propellers. The rest of the benefits of the previous Mavic Pro are maintained: 4K camera with stabilizer, omnidirectional sensors, obstacle detection up to 15 meters and the 7 kilometers of range that impressed us so much with its launch a year ago. Its price is 1299 dollars. Size and weight 350 mm (diagonally, without propellers). 1,388 grams. Camera CMOS sensor 1 inch. 20 megapixels. ISO 100-12800 for photos and 100-6400 for video. Approach from 1 meter to infinity. Shutter: 8s / 1 / 8000s. Connectivity Wi-Fi 2.4 / 5 GHz. Maximum transmission distance: 80 meters, 50 meters high without obstacles. Battery 5870 mAh, 15.2 V. Weight of 468 grams. Autonomy of 30 minutes. Remote control Frequency 2.4-2.483 GHz and 5.725-5.825 GHz. Maximum transmission distance: 7 km (FCC norms). Flight characteristics Maximum speed: 72 km / h. Maximum height: 6 km above sea level. GPS and GLONASS. Live broadcast 720 pa 30 fps. Latency: 160-220 ms. Beyond the specifications, something remarkable of this drone is its FlightAutonomy system, which allows you to create a 3D map of the obstacles you find around you using the infrared sensors on its sides. When we enter this mode, the maximum speed goes from 72 km / h to 50 km / h.
On the other hand, the Phantom 4 Pro Obsidiana, which raises the aesthetic level with a galvanized magnesium housing in a matt dark gray finish and a layer that prevents fingerprint marks. It is the only improvement over the original Phantom 4 Pro, whose main advantages were the ease to make it fly despite the multitude of available options, the system of recognition of obstacles in five directions, or the quality and smoothness of the video recording. This range is aimed at somewhat more professional users who require a much greater performance when taking pictures or recording video from their drone. In fact, the DJI itself targets targets like those who need these tasks for “commercial clients or wedding photographers”, without going any further. They are the ones who will benefit from the one-inch and 20-megapixel CMOS sensor, the mechanical shutter, the double encoding (H264 and H265 codecs) and the 4K resolution at 60 fps. Its price continues to mark the ceiling of DJI in this segment: 1599 dollars. 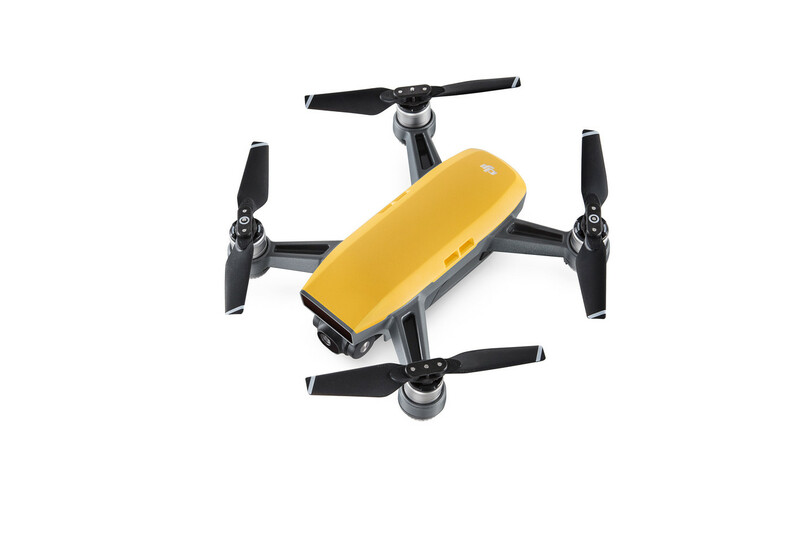 As for the third drone that receives an update, it is the Spark, the smallest of the family, that through a software update receives a new flight mode, the Sphere. With it he is able to take panoramic pictures with spherical or tiny planet effect, to simulate that the landscape that we have in front of us -in this case, below are planets floating in space. The DJI Spark is one of the most interesting options of its current catalog, since it is priced at just 500 dollars, has several flight modes, can be controlled even through gestures in the air and its size is ridiculously small. DJI is possibly the manufacturer that is giving more impulse to the drone industry for both domestic and professional users, and they are largely responsible for its use being extended more and more, even among the wedding photographers mentioned or as toy for weekend adults. Another song is its involvement in military use. DJI Drones, DJI Mavic Pro Platinum, DJI Phantom 4 Pro Obsidian. Bookmark.